Our range of products include texture non woven fabric t4, texture non woven fabric, texture non woven fabric t6, texture non woven fabrics, texture nonwoven t3 and texture non woven fabric t5. 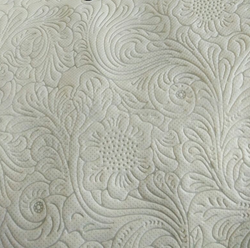 We are a recognized manufacturer, exporter and supplier of Texture Non Woven Fabric. 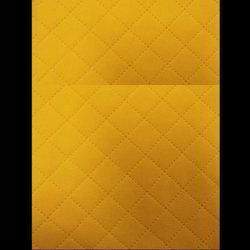 This non woven fabric is used for the production of door mates, bags, carpets, tarpaulins. Our provided non woven fabric is woven by our skilled workforce utilising the best quality polypropylene and other engineering polymers according to current market trends. Our respected clients can avail this non woven fabric from us at market leading prices within a stipulated time frame. 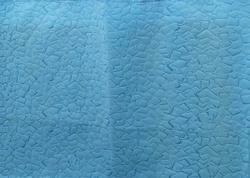 We are manufacturer and supplier of Texture Non woven Fabrics. 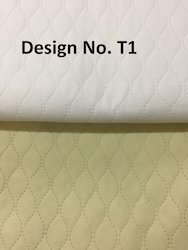 This is self-design nonwoven fabric. It used to make fancy non-woven bags.